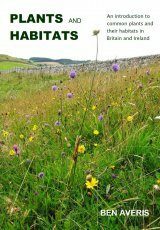 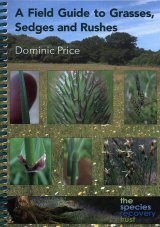 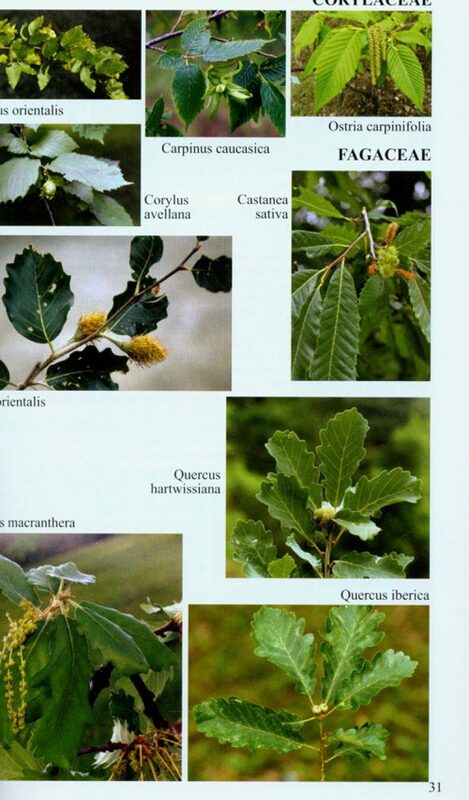 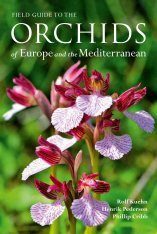 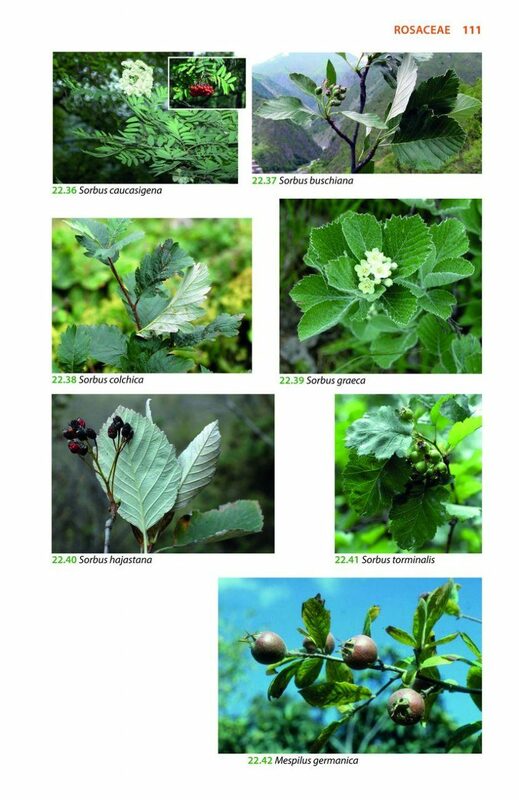 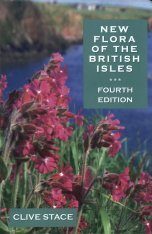 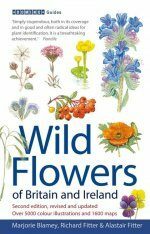 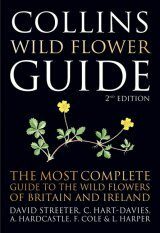 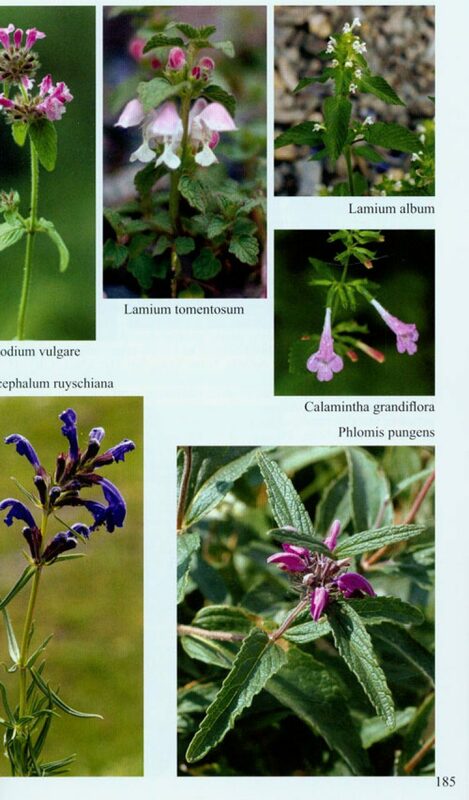 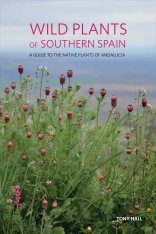 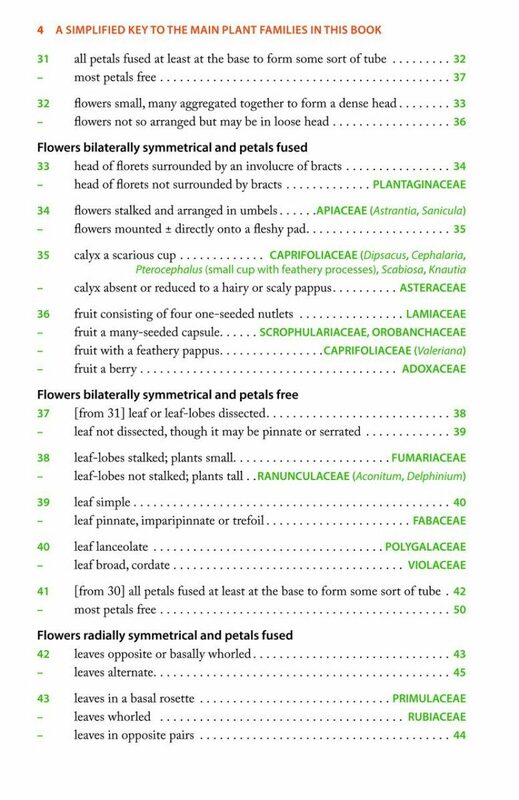 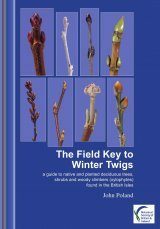 Mountain Flowers and Trees of Caucasia describes and illustrates in full colour nearly all the wild flowers, trees and shrubs that can be found over 1,000 metres above sea level – 1,009 species. 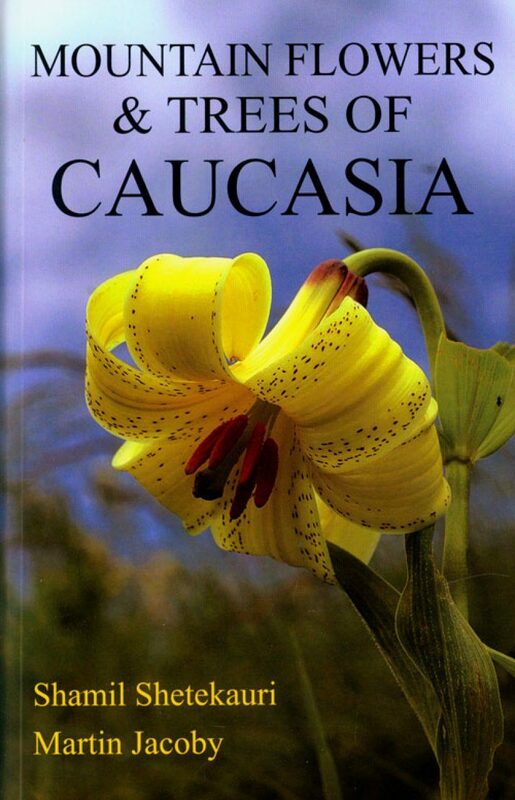 The authors hope that Mountain Flowers and Trees of Caucasia will encourage you to visit the mountains of Caucasia to delight in their unique and spectacular assemblage of flowering plants, and so contribute to its conservation. 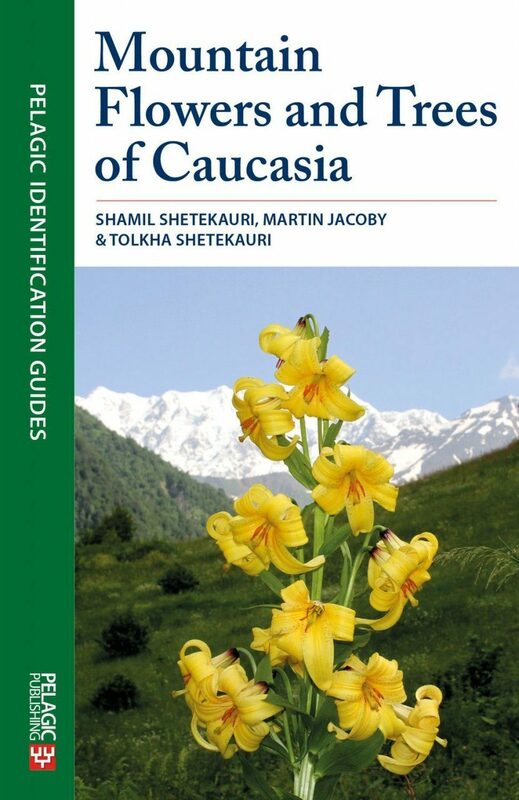 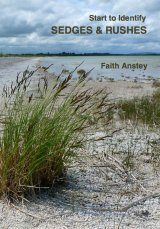 The authors include an overview of vegetation in Caucasia, along with a key to families, and keys to genera of selected families. 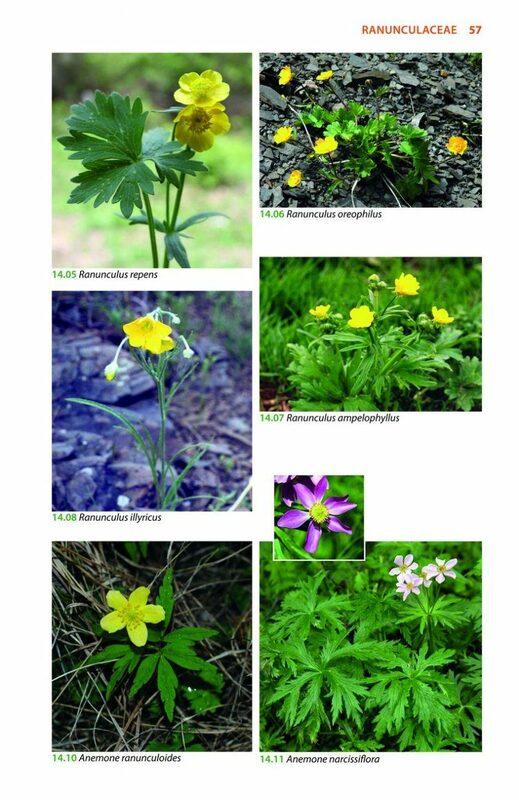 This second edition has increased the number of species described to over a thousand, and adopted the modern systematic order of Plant Families described by the Angiosperm Phylogeny Group to show evolutionary relationships. 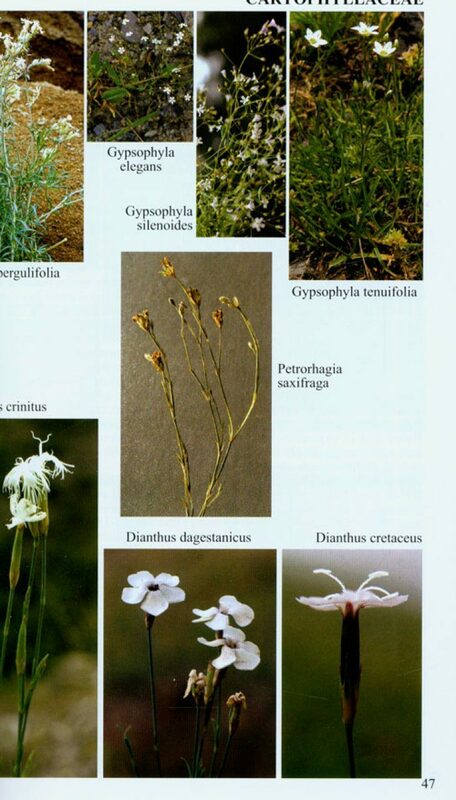 The order of genera within each Family generally follows that of Flora Europaea. 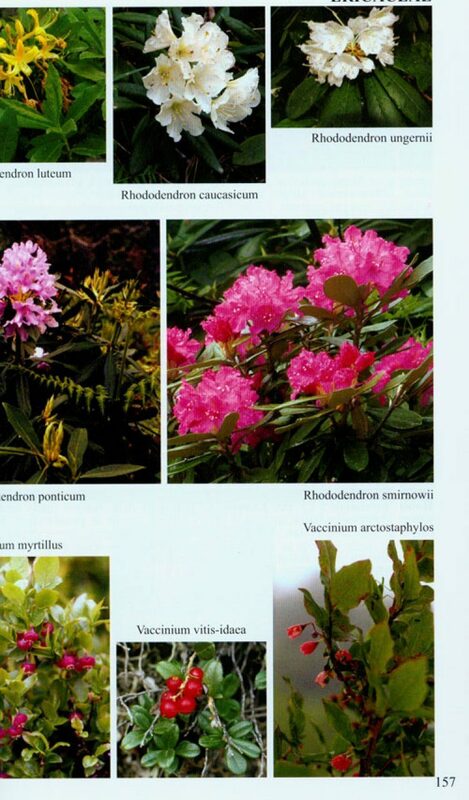 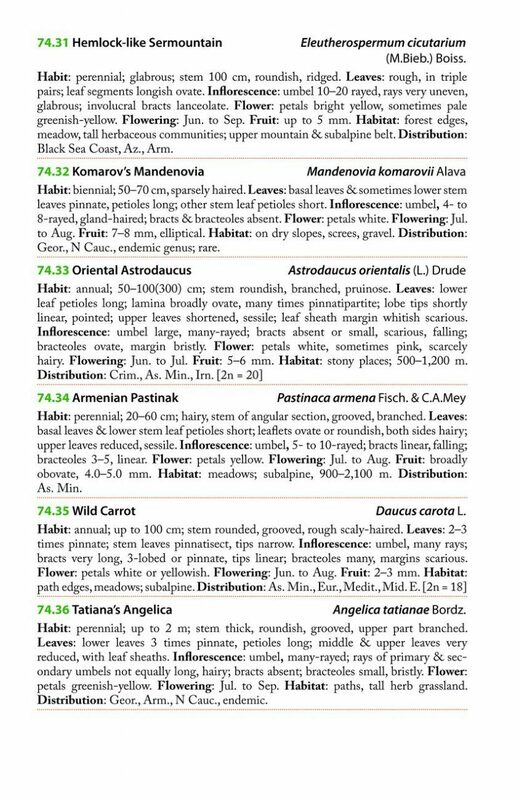 To ease the problem of synonyms, Mountain Flowers and Trees of Caucasia not only makes use of The Plant List, which is easily accessible on line, but gives a substantial list of other synonyms not included in The Plant List. 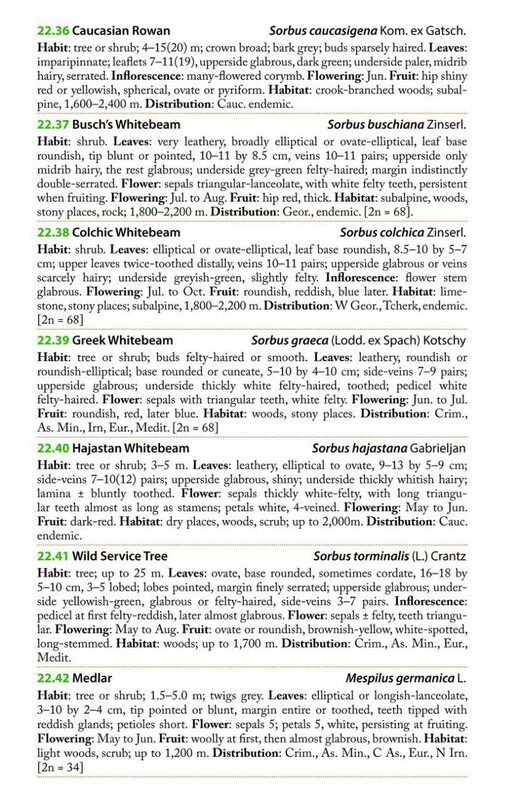 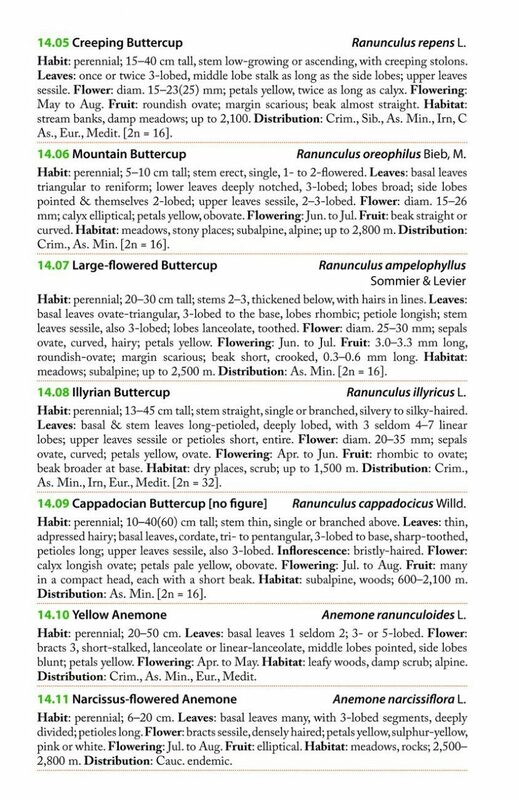 Each species has a unique number which allows its description, photograph, synonyms and index entry to be easily linked. 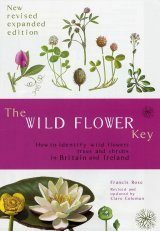 Shamil Shetekauri is Georgian and was born in 1955 high in Greater Caucasus. 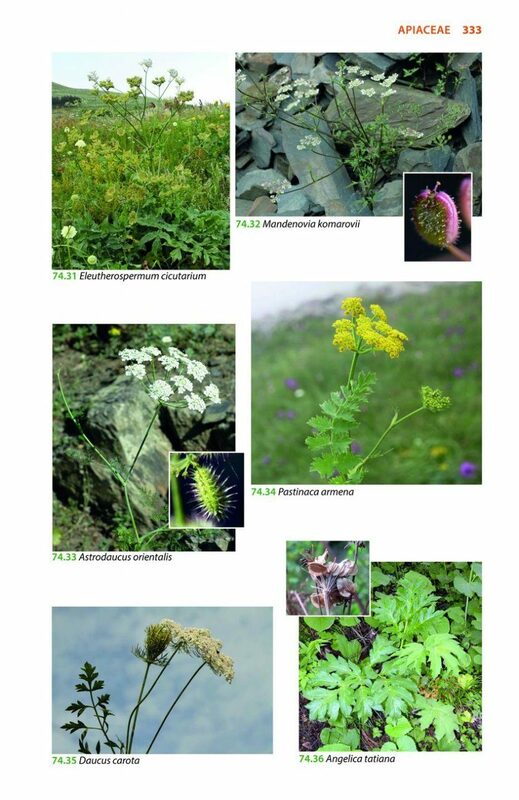 He is Professor of Botany at Javakhishvili State University, Tbilisi, and his current research interests are in floral diversity, ecology and endemism in Mediterranean and Caucasian mountains. 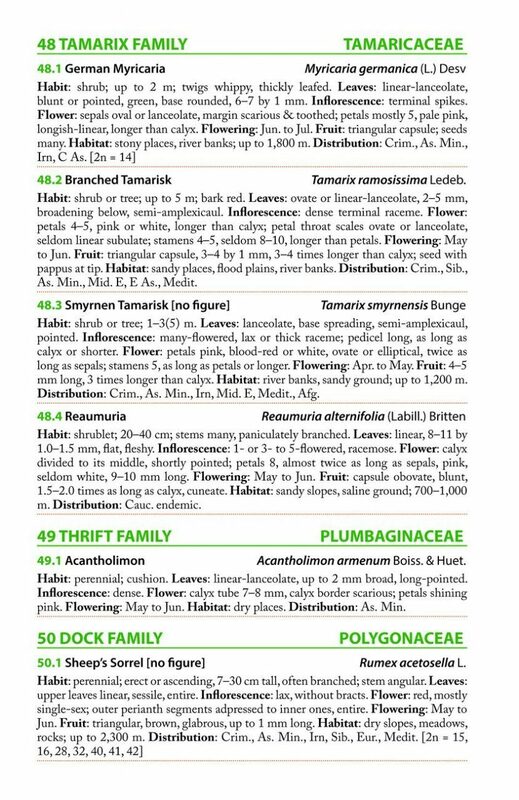 Tolkha Shetekauri is Shamil’s son and also a botanist. 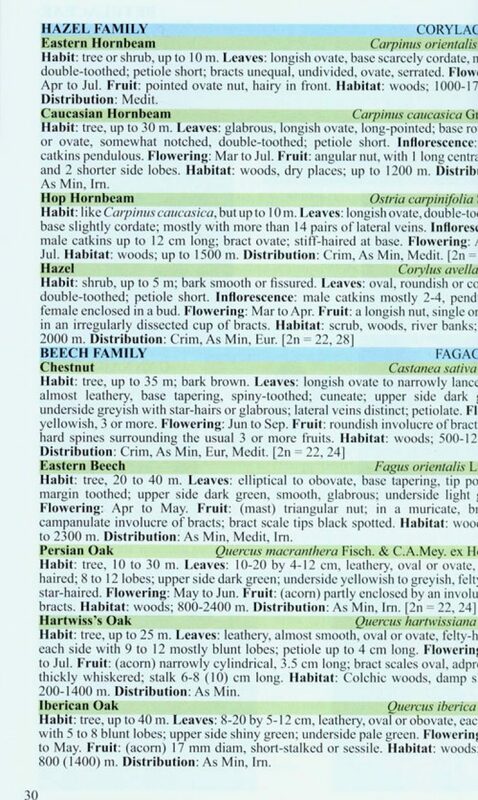 He was born in 1992. 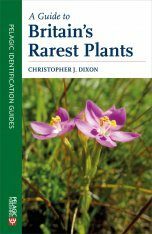 He has a bachelor degree in biology and is now reading a masters in Natural Resources Management. 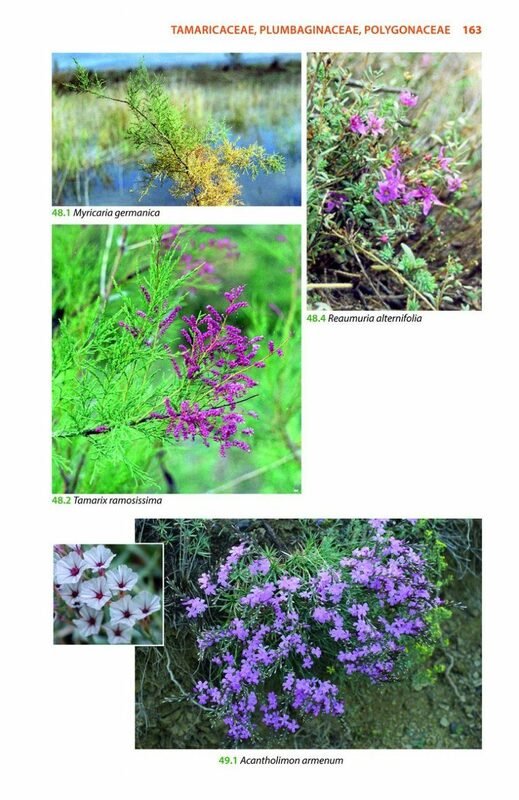 He works in the Department of Plant Conservation in the National Botanical Garden of Georgia, Tbilisi. 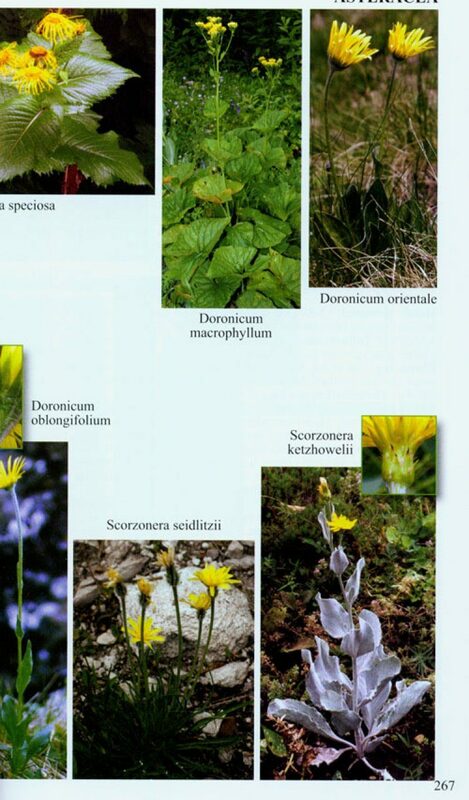 His current research interests are in botany, biodiversity and conservation biology.